Ombre hair color can be done with hair extensions! Lengthen your hair while achieving beautiful hair color. 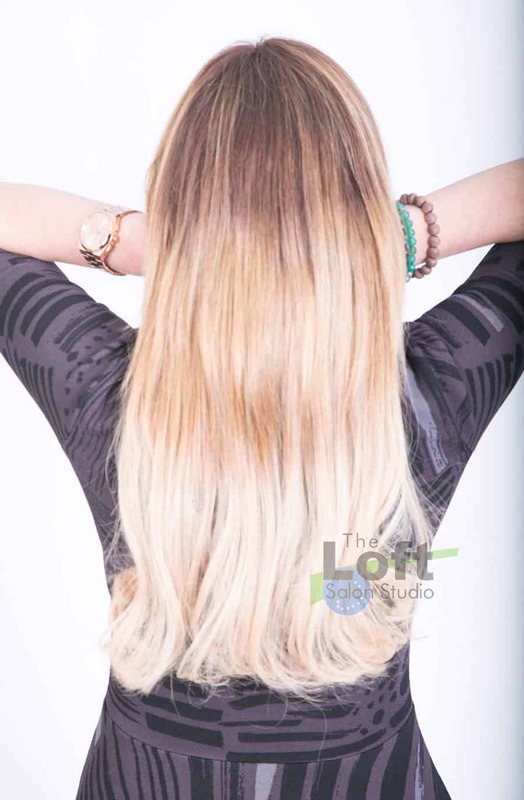 The Loft Salon Studio – Ann Marie Walts specializes in both hair color & hair extensions.